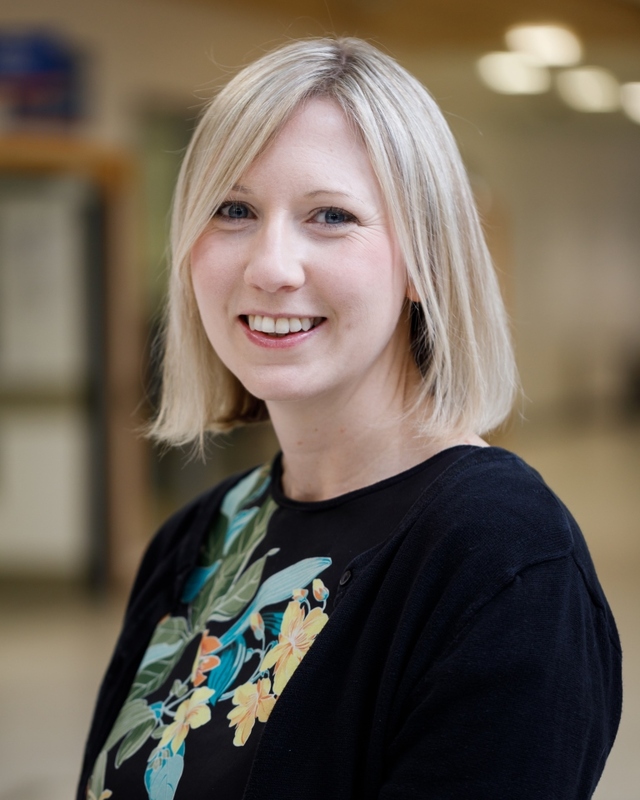 Fiona is the Programme Manager for the NIHR PGfAR grant for Scalable behavioural weight management programmes for the prevention and treatment of type 2 diabetes led by Dr Amy Ahern and Professor Simon Griffin. Fiona has worked in health research since 2002. After completing her MSc in Clinical Trials with the London School of Hygiene and Tropical Medicine, she joined the MRC Epidemiology Unit as Study Coordinator 2011. Here she worked on multiple intervention trials and observational studies including Commuting and Health in Cambridge Study, Vitamin D Trial, the Baby Milk Study, and most recently coordinator of the GoActive evaluation study. She left the Unit in 2017 to take up a position as Research Study Manager at The Healthcare Improvement Studies (THIS) Institute. Here she provided governance and strategic oversight for the research portfolio, implementing systems and processes to manage research activities within the institute.